I hope you are well and had a great Easter. I had a lovely few days in Devon and will be featuring some footage tomorrow in my Flowerona Reflects video. 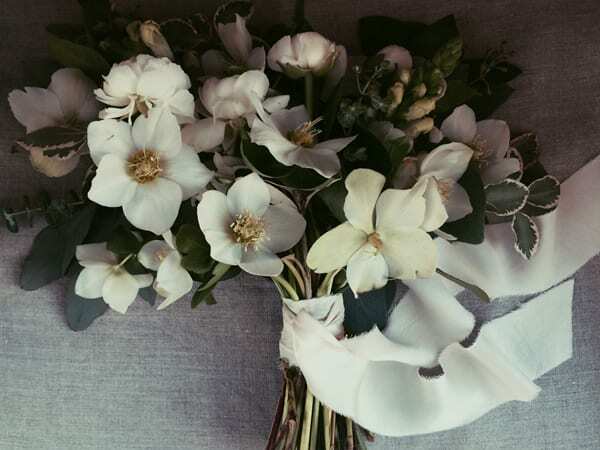 On to today and as part of my Florist Friday blog post series, I’m delighted to feature an interview with Kirstie Deane of Ruby & The Wolf. 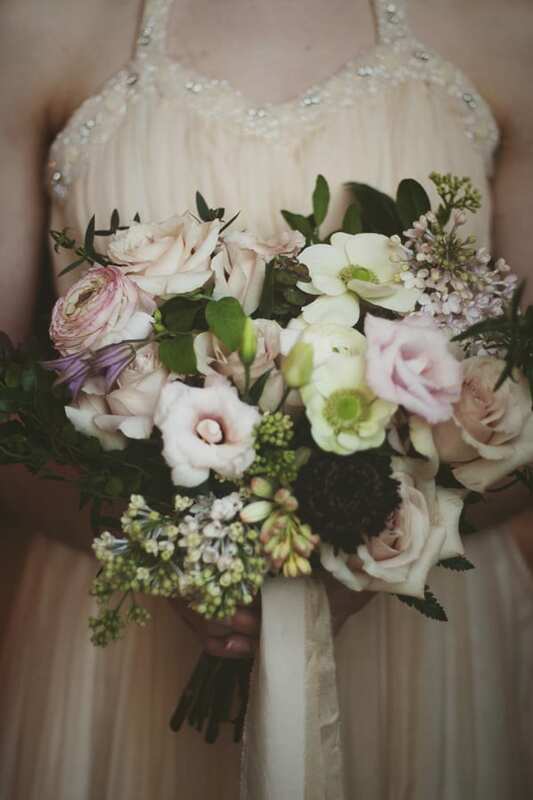 I first met Kirstie a couple of years ago at a floristry course and it’s been wonderful to follow her floral journey. It was something I’d thought about for many years. I had an amazing career at Aardman Animations (makers of Wallace & Gromit!) and worked in production there for 12 years. I worked hard and had so much fun, but felt like I was surrounded by creative people without much opportunity to express my own creativity. Before Aardman, I’d worked in design and branding and really wanted to get back to being creative myself. When I got married (oh so long ago! ), my husband and I eloped and I didn’t even carry a bouquet. I thought that wedding flowers had to be tight balls of flowers and I just didn’t want that. 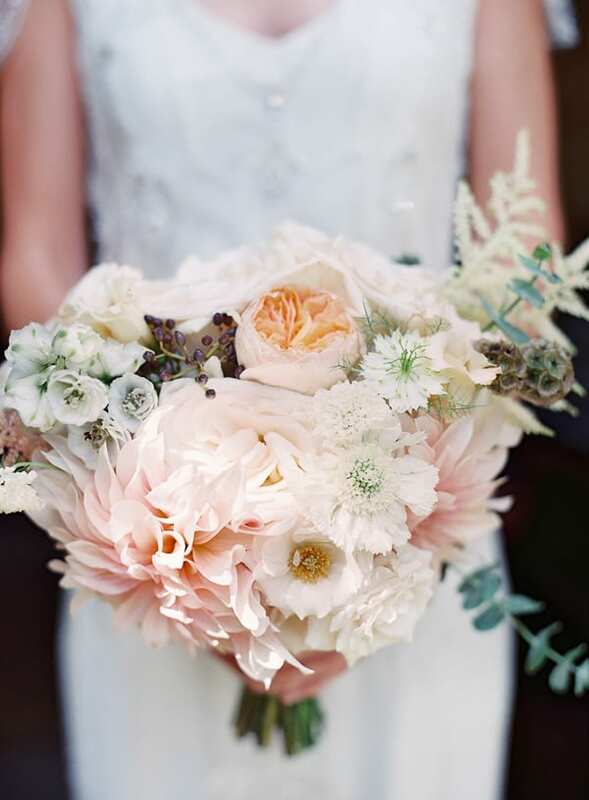 I’ve been a Pinterest addict for years and after we got married, I suddenly starting seeing these amazing floral arrangements coming out of the States. 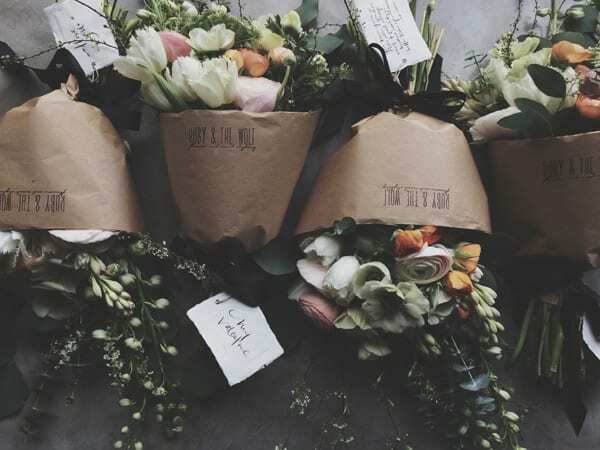 Amy Osaba was the first florist that really caught my eye and then Saipua and Nicolette Camille of course! 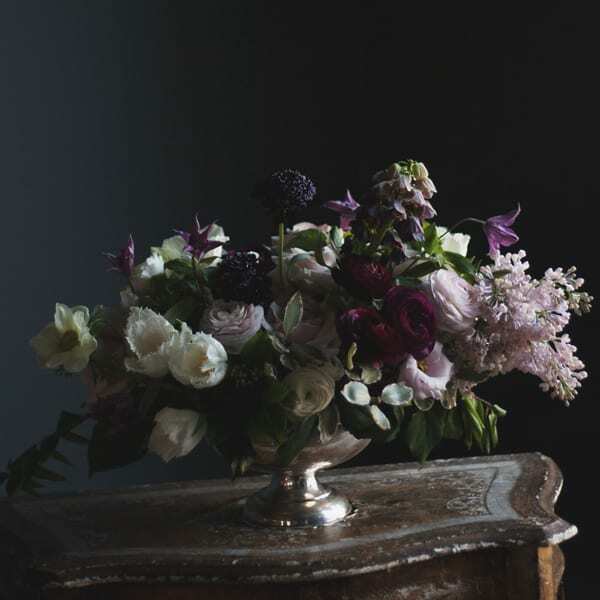 Their beautiful, loose arrangements and their use of colour just blew me away and I started to dream about a career in floristry, but had absolutely no idea how to make the leap. It all fell in to place when I found Rachel Wardley at the Tallulah Rose Flower School in Bath. I took the four-week career course and it literally changed my life! I completed my course at the Tallulah Rose Flower School in May 2013 and then spent time working on my skills and developing my own style. I started Ruby & The Wolf at the end of 2013 and love being my own boss. I’ve learnt so much in the last 18 months. Being a small business means I’ve had to be a jack of all trades. I get to use lots of skills from my former career but I’ve also had to learn new skills like designing and building a website and improving my photography. It’s a lot of hard work but I absolutely love it! I’m based in Bristol and work from home, which is great. 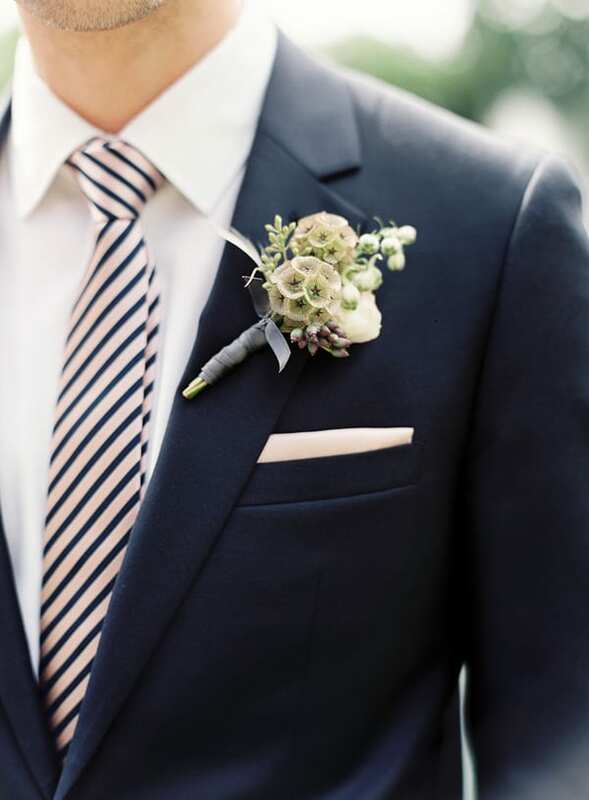 I primarily focus on weddings and events in the South West. I love working with brides and really dislike the word ‘bridezilla’. All of my brides have been amazing…who couldn’t love working with couples who are madly in love and happily planning their wedding day! I don’t just offer flowers for weddings. I figure I may as well put my design skills to good use and offer full event design. I can help with everything visual including creating mood boards, helping to devise a colour palette and providing a full on the day styling service. I like events to look natural with lots of candles and foliage as well as flowers. I can also design paper items like place cards and menus. 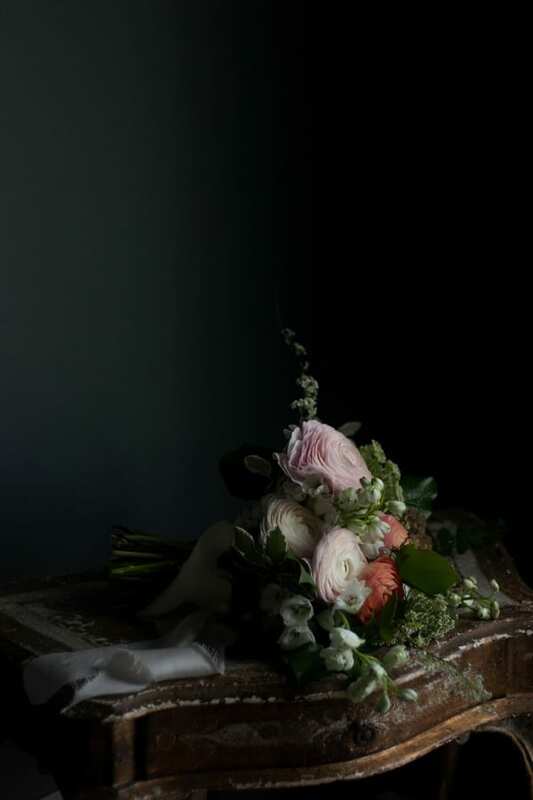 If I have time between weddings I occasionally offer ‘Friday Flowers’ which is a local delivery service in Bristol. Literally everywhere. I’ve always been obsessed with design; from art, photography and graphic design to architecture, interiors and garden designers like Piet Oudolf. I love the new wave of food styling and photography and get lots of inspiration from foodie photographers like Kathrin Koschitzki who has an incredible blog called Photisserie and Katie Quinn Davies of What Katie Ate. Their photography is pure artistry and it has definitely influenced how I approach photographing my work. 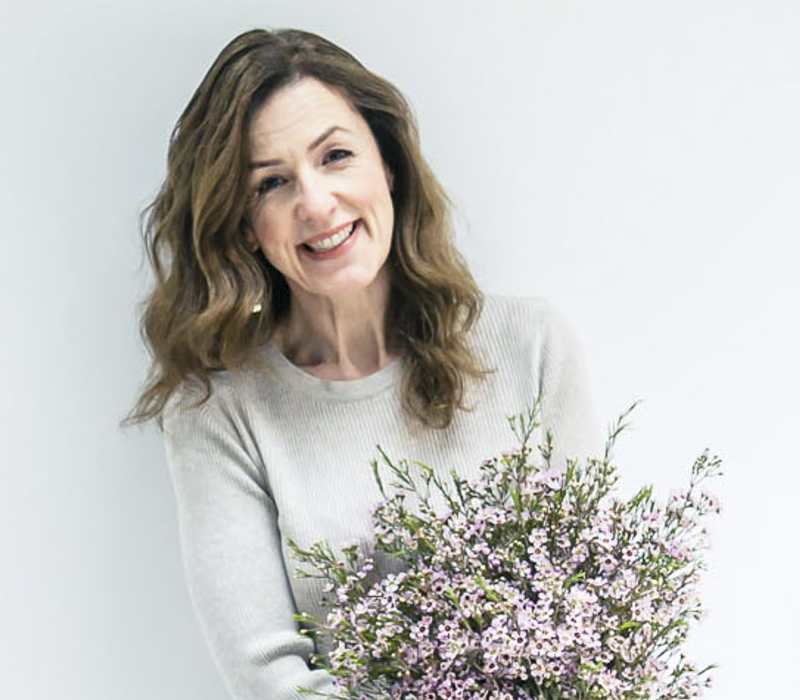 Jo Rodwell of Jo Flowers and Susanne Hatwood of The Blue Carrot are idols of mine and we have become friends on social media which continues to amaze me! I love The Tenth Meadow in South Australia and there are of course countless amazing florists in the States. 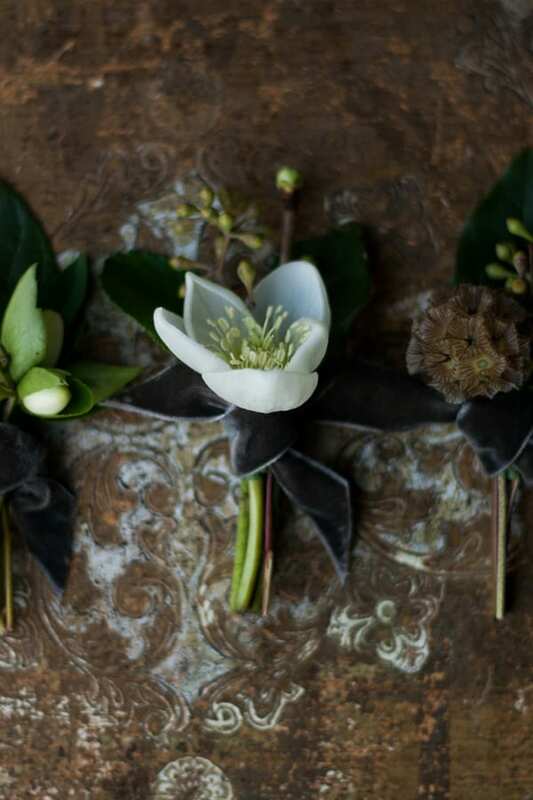 I was lucky enough to take a one day course with Sarah Ryhanen and Nicolette Camille of The Little Flower School last year which was incredible. Seeing the work all these unbelievably talented women do inspires me so much. They’ve turned floristry in to an art form and it pushes me to work as hard as I can, to keep learning and get better at what I’m doing. I try to keep my arrangements natural, elegant and thoughtful and I hope other people see my work that way too. 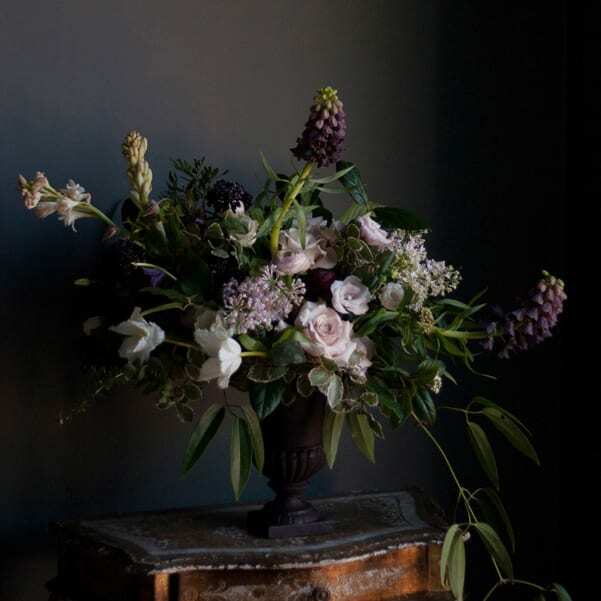 I usually photograph my arrangements against a dark background…our house is mostly painted in Farrow & Ball ‘Downpipe’ as inspired by interior designer Abigail Ahern…and people often say my photos remind them of Dutch Masters paintings, which I take as a lovely compliment. 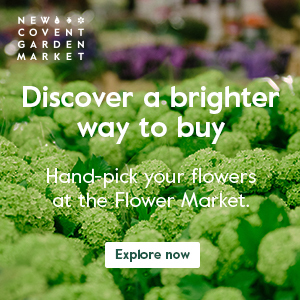 I’d like to develop relationships with local flower growers as I’d like to use British flowers as much as possible. And it’s impossible to get the lovely natural foraged type foliage and vines I like from my local wholesaler. I want to get the word out about Ruby & The Wolf to as many brides as possible but above all, I want to continue to work hard and exceed the expectations of all the lovely brides I’ll work with this year. Word of mouth recommendations are really important to me. Impossible Rona! 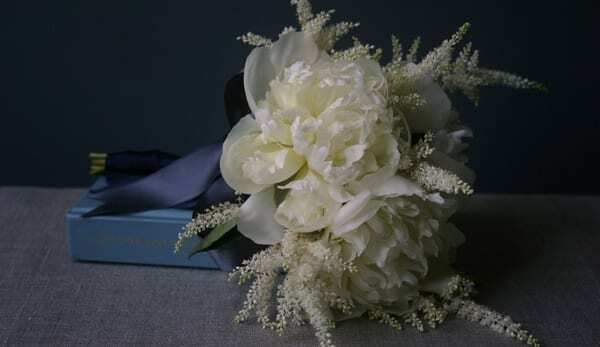 I love big blousy flowers like garden roses and peonies (who couldn’t love a coral charm peony right?). 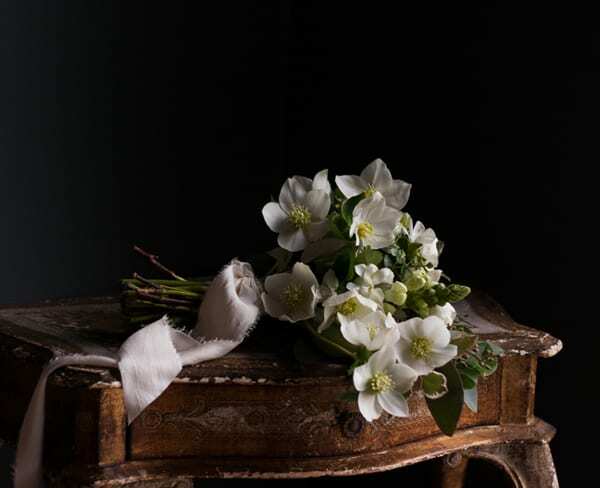 I especially love spring flowers like lilac and ranunculus and fritillaria persica are to die for. I love the smell of tuberose. Although I do love sweet peas, especially the lovely ‘viney’ bits. And foxgloves! Foxgloves are probably my favourite. 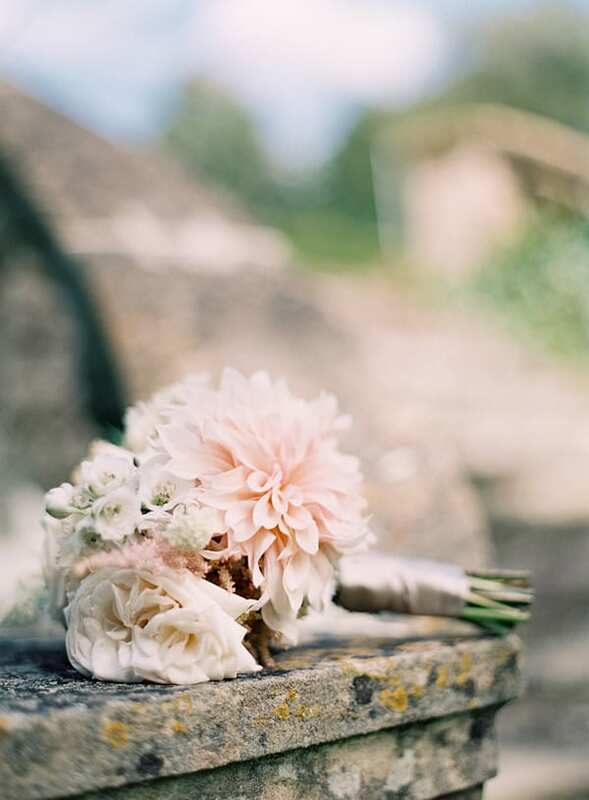 Or maybe it’s a perfect café au lait dahlia? Hmmm…. impossible! Thank you so much to Kirstie for all her help in compiling today’s blog post. If you’d like to see more of her beautiful designs, do pop over to the Ruby & The Wolf website. Social media wise, you can find her on Facebook, Instagram and Twitter. Yes to everything! The flowers, the designs, the photography, the sentiment! I’ve been following Kirstie’s work on social media. It is truly inspiring. Having read her interview you can really hear the enthusiasm in her voice. 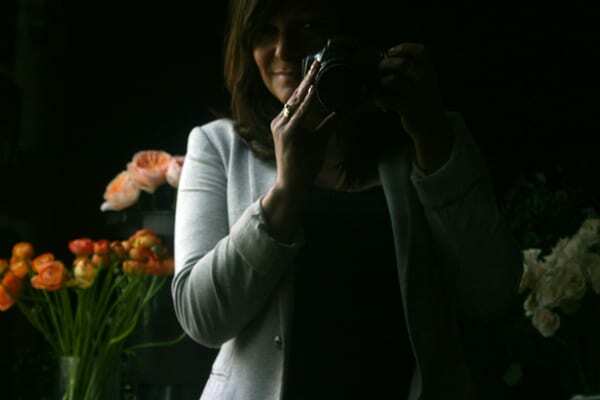 A really interesting article – I met Kirstie at the taster day for the TRFS – it was the enthusiasm for the career change course, that clinched doing the course myself- working on my business and doing flowers ‘professionally’ literally saved my life after the course. Loved hearing you admire Piet – I spent a lot of time and money in my garden when I discovered him!